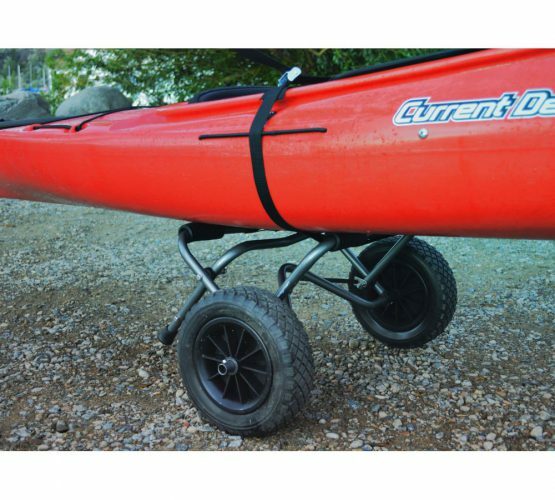 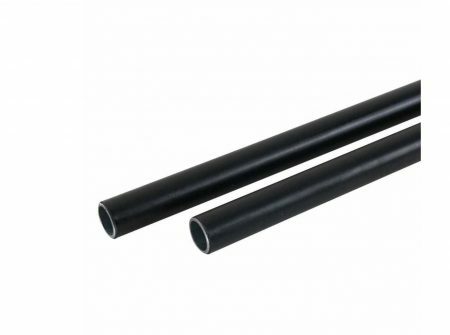 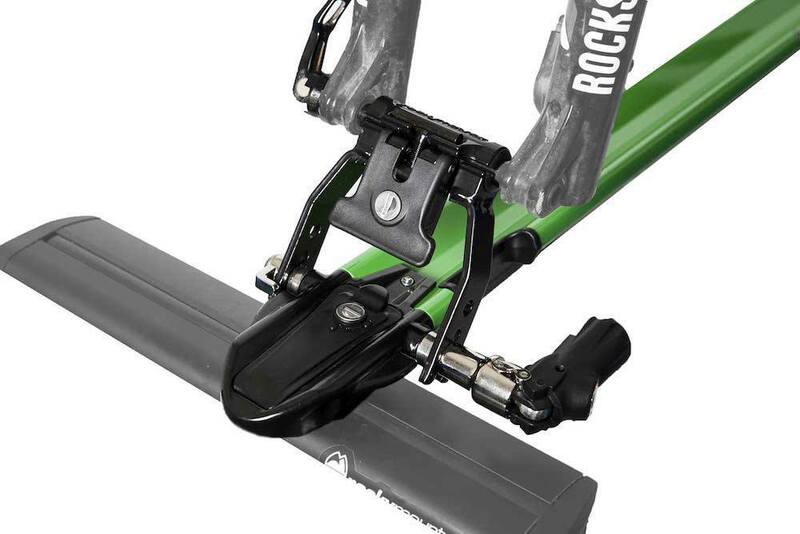 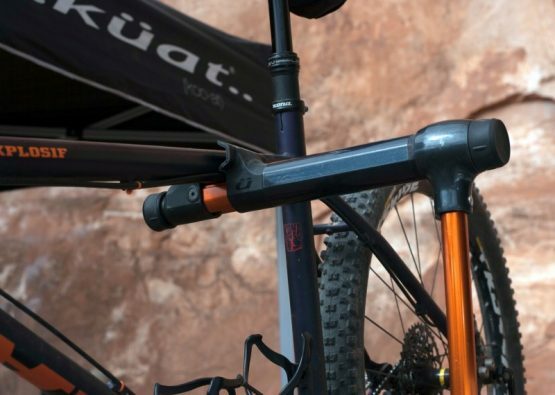 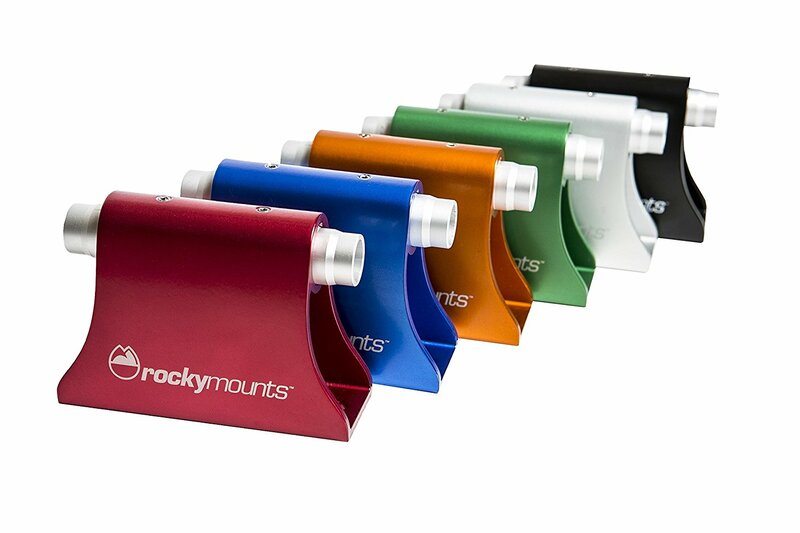 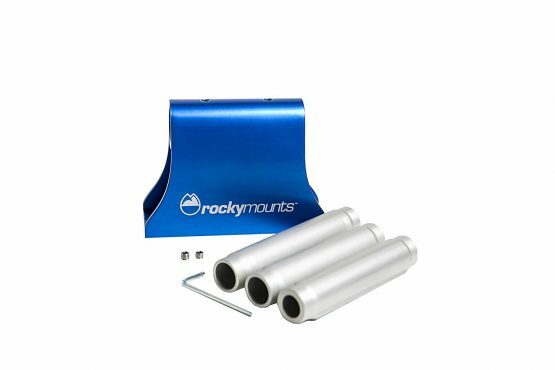 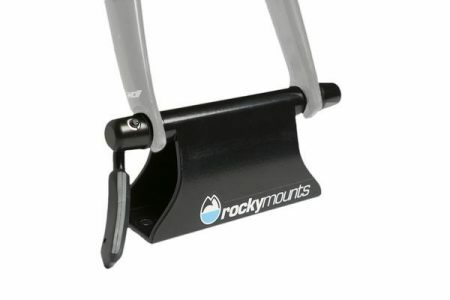 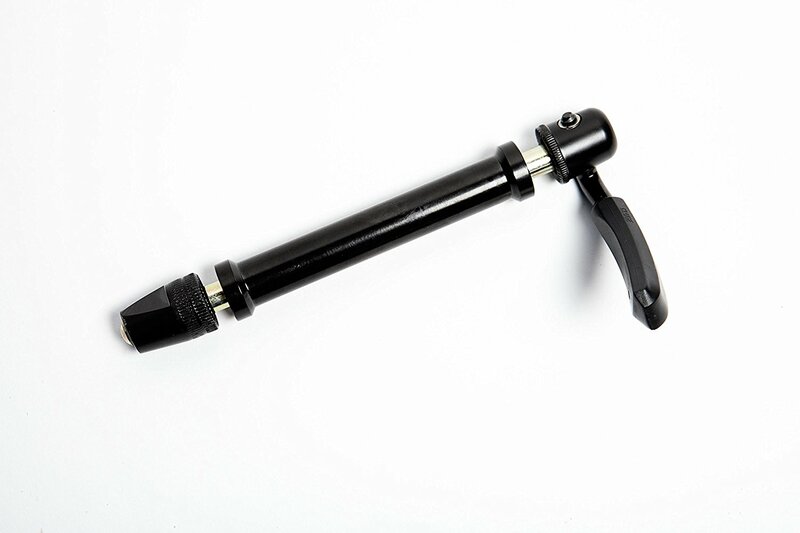 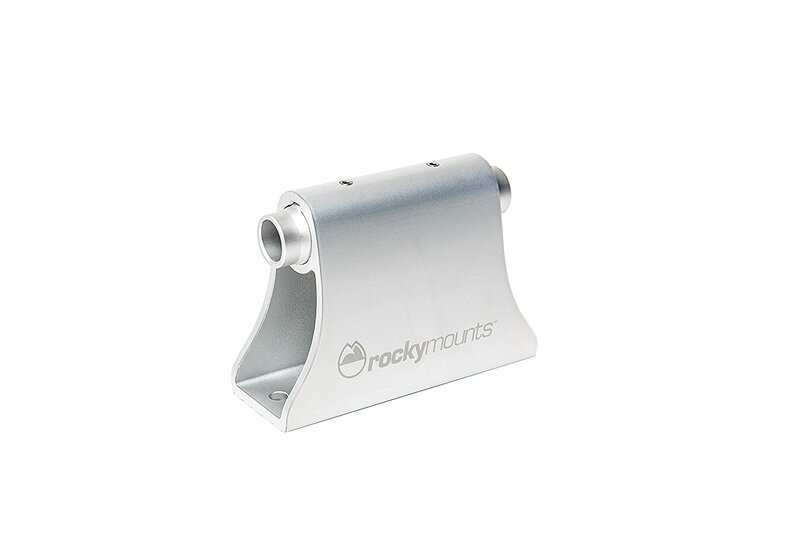 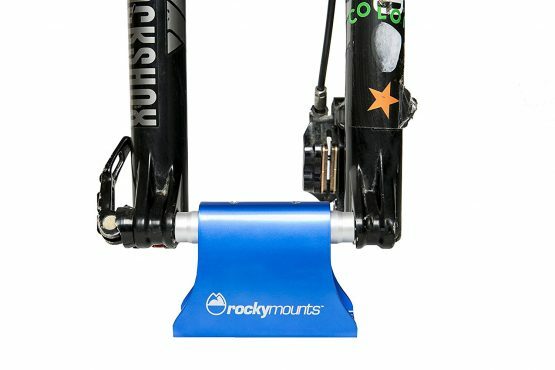 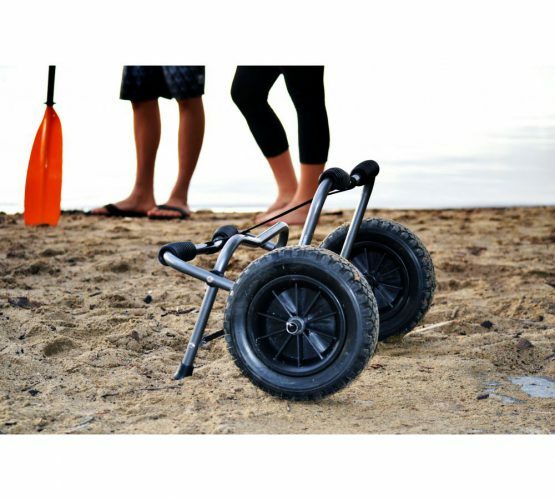 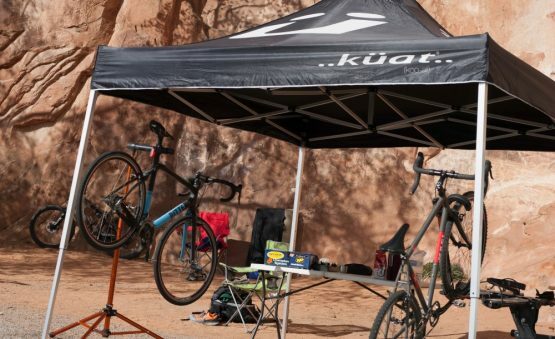 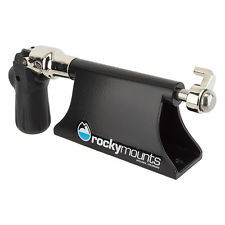 RockyMounts' DriveShaft is a 12/15mm/20mm thru axle adapter that can handle all three sizes of thru-axles and the only one on the market to lock. 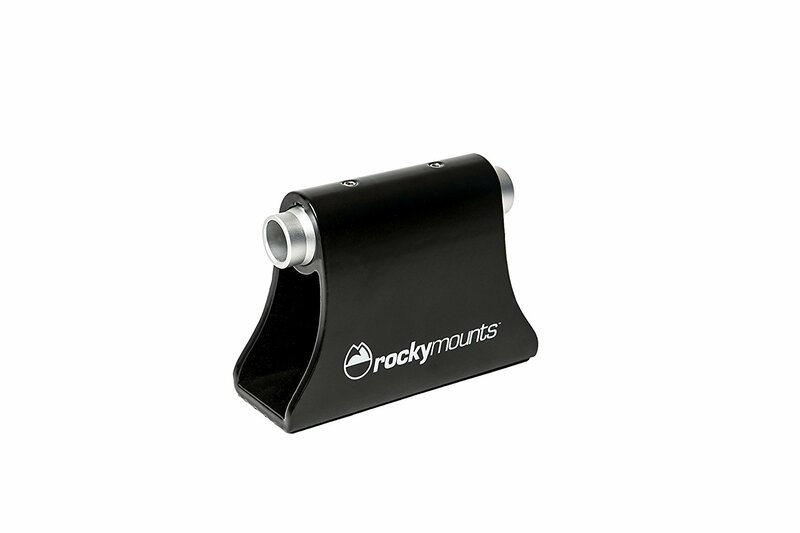 RockyMounts’ DriveShaft is a 12/15mm/20mm thru axle adapter that can handle all three sizes of thru-axles and the only one on the market to lock. 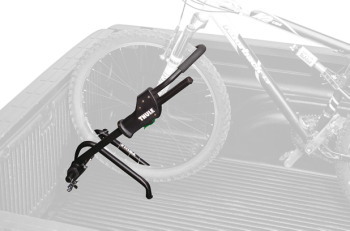 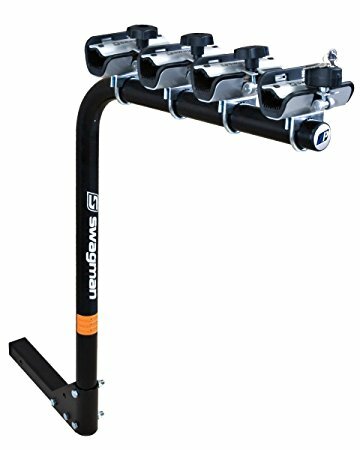 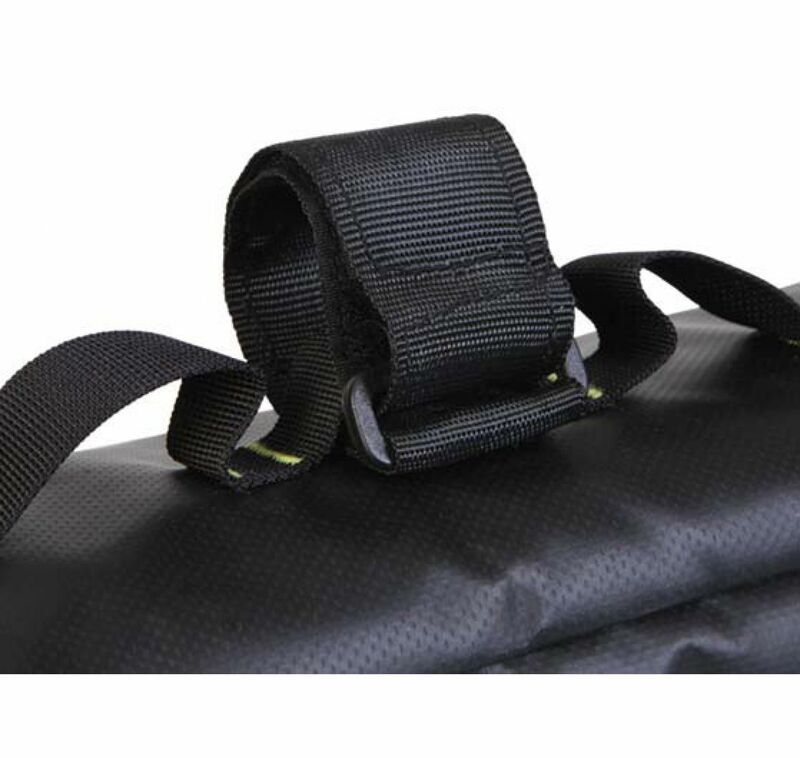 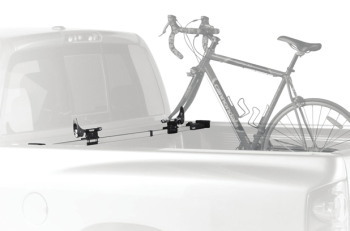 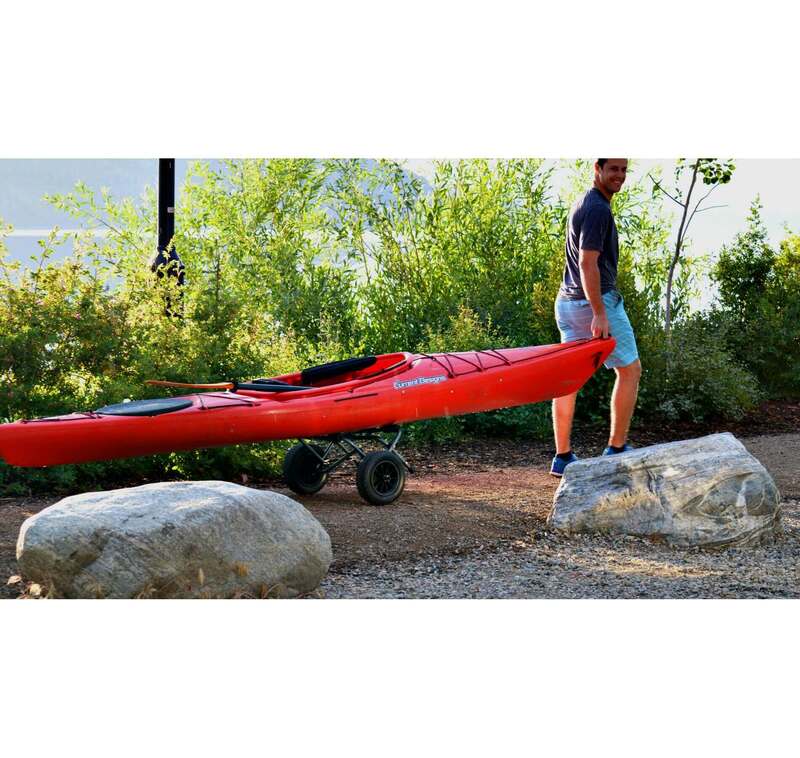 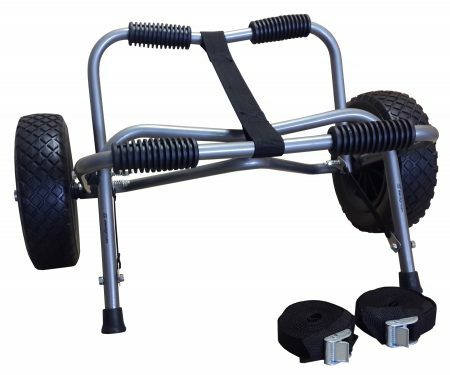 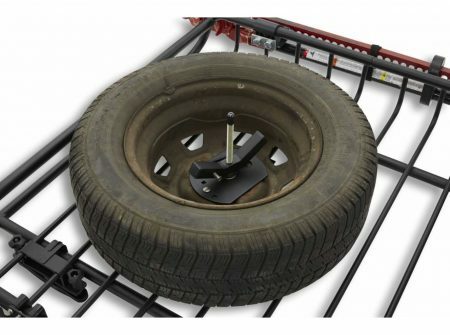 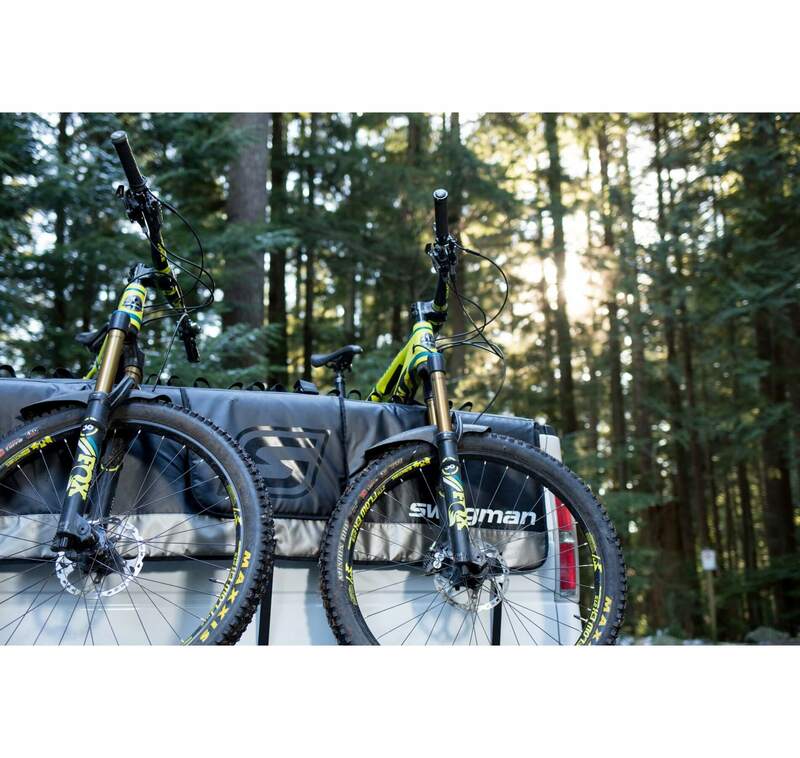 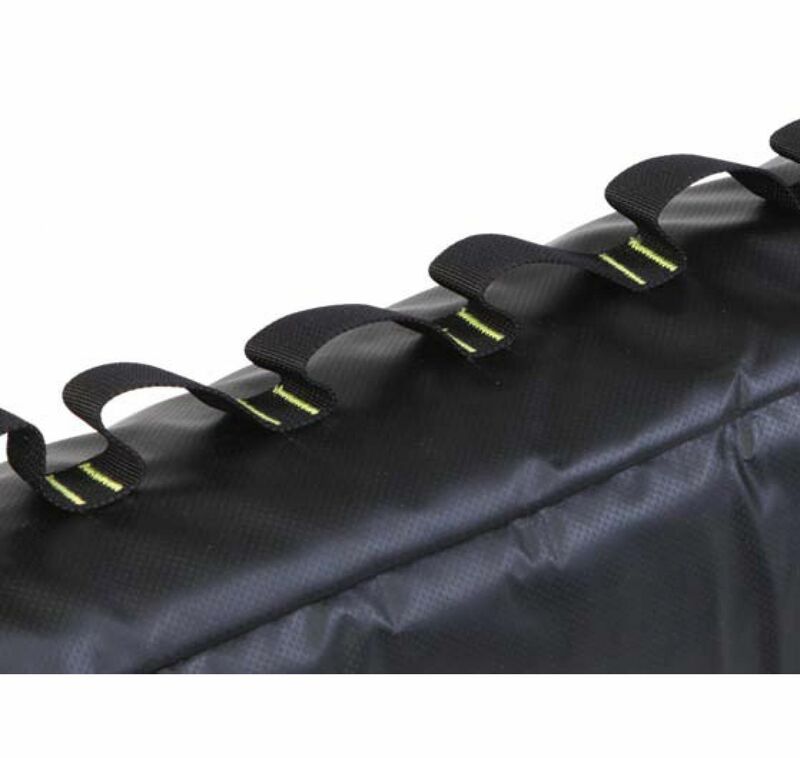 YAKIMA WARRIOR SPARE TIRE CARRIER Leave your bulky spare to the elements and make room inside your vehicles for more precious cargo. 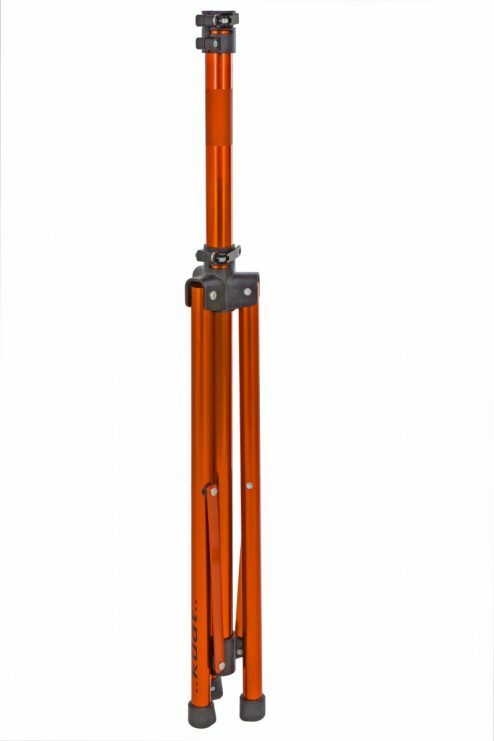 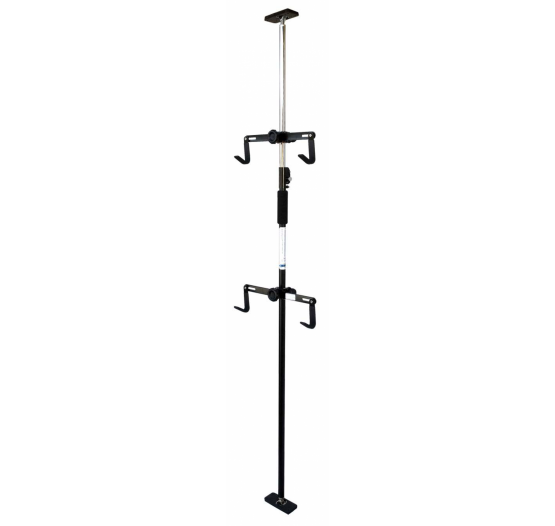 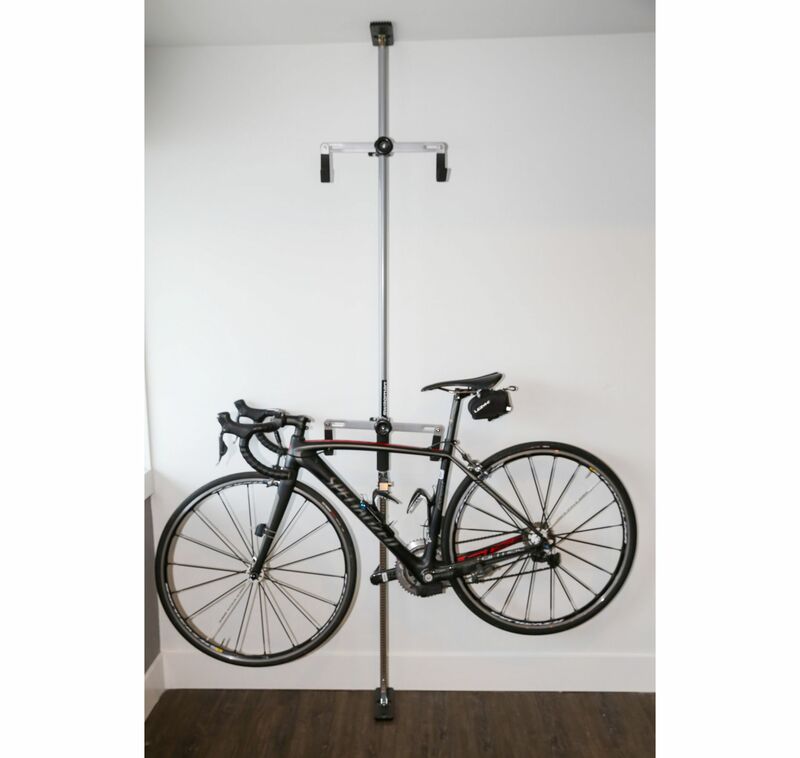 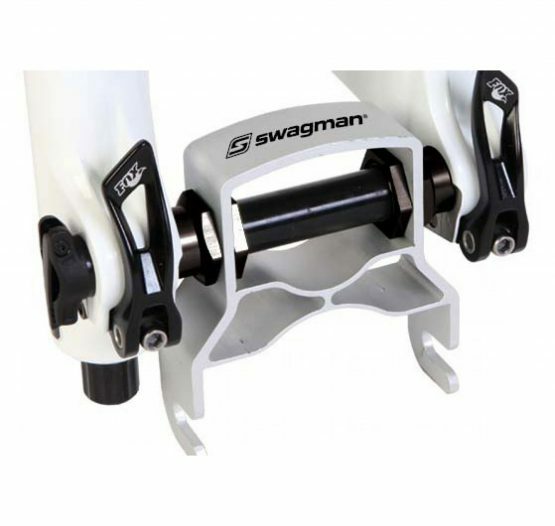 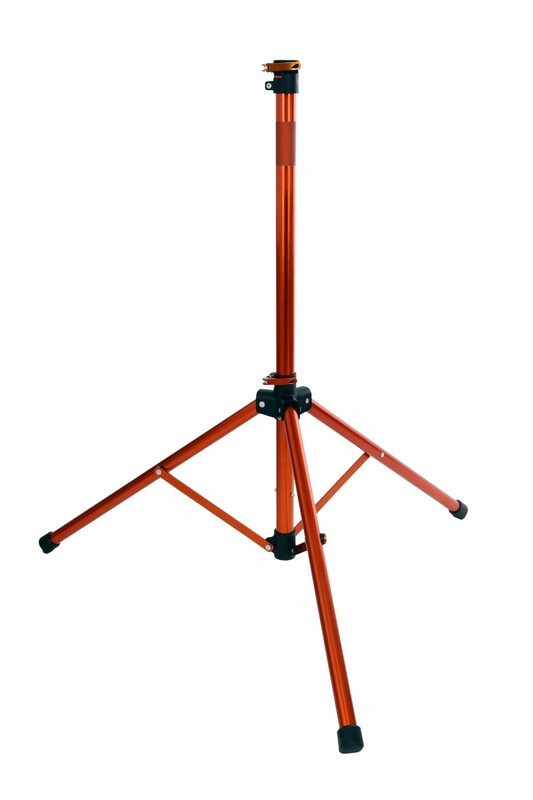 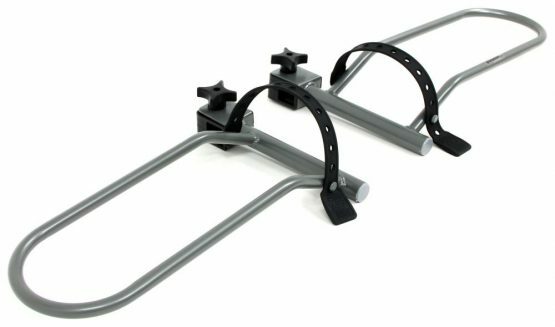 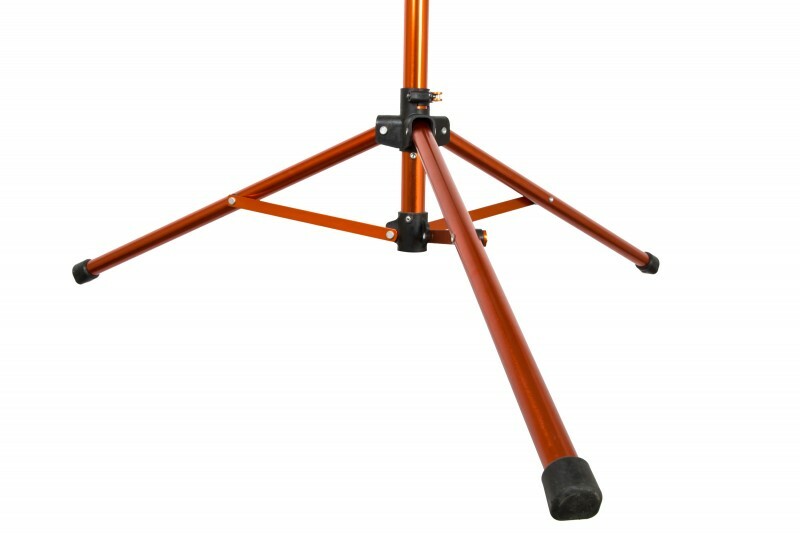 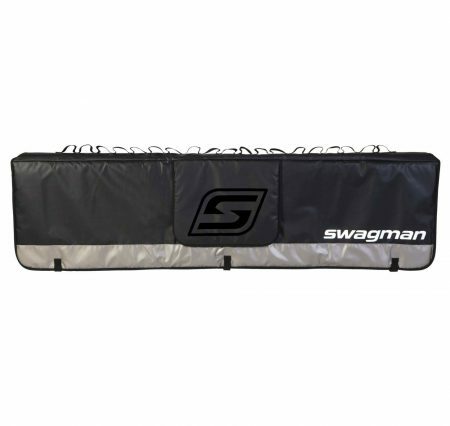 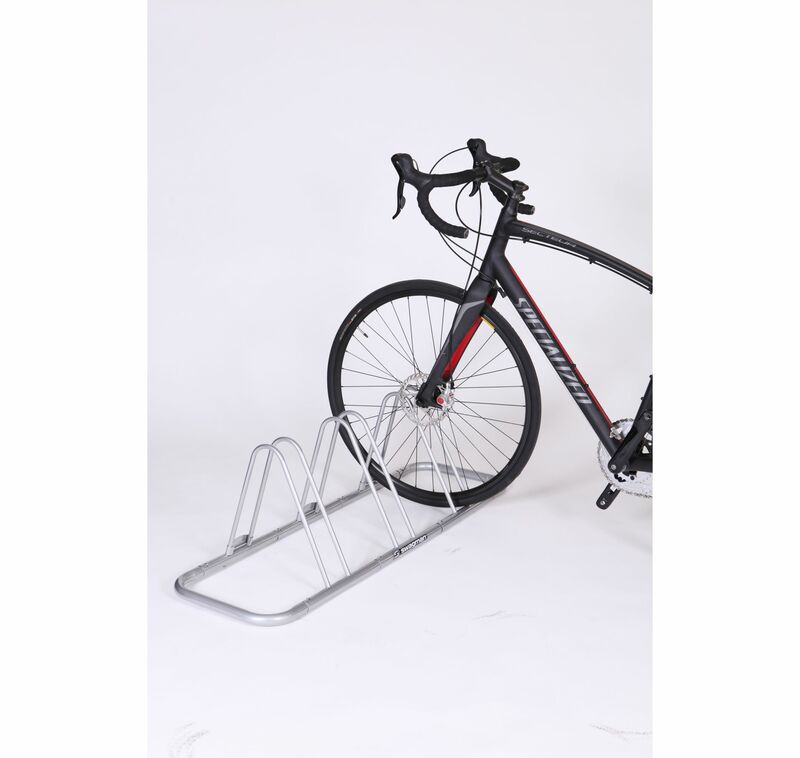 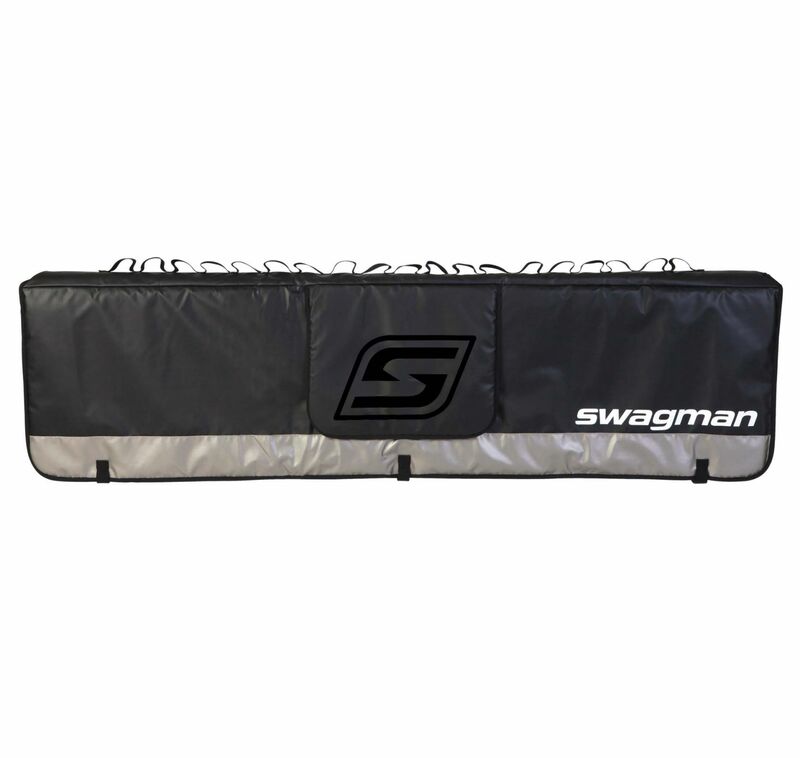 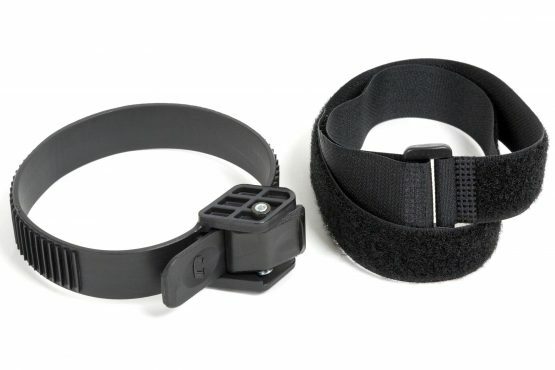 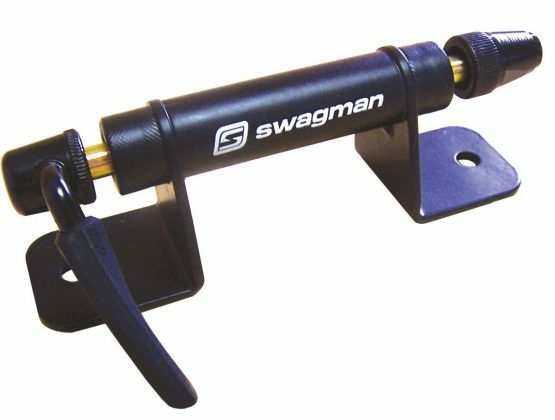 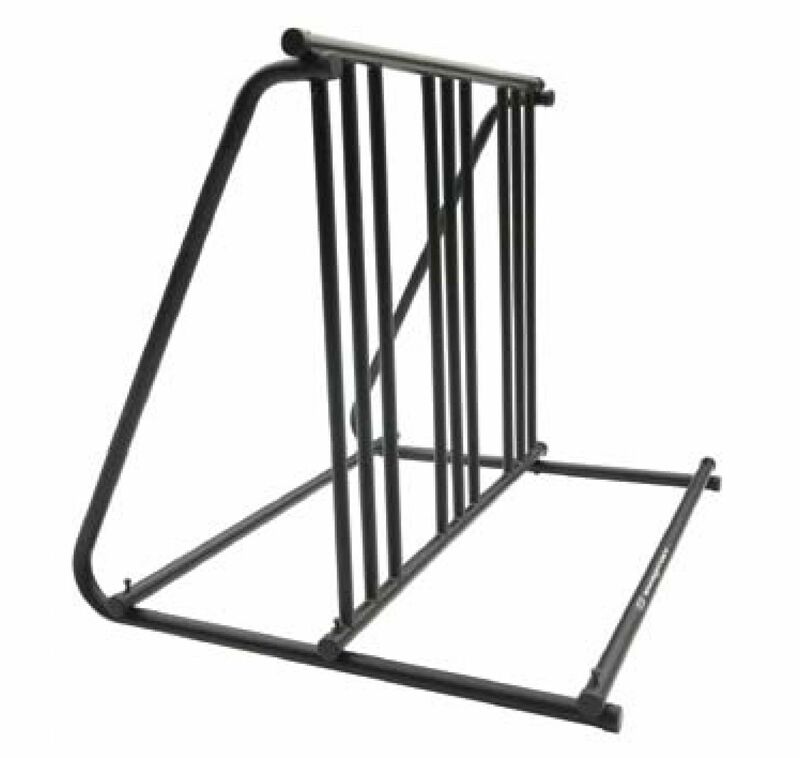 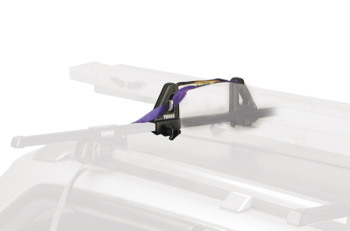 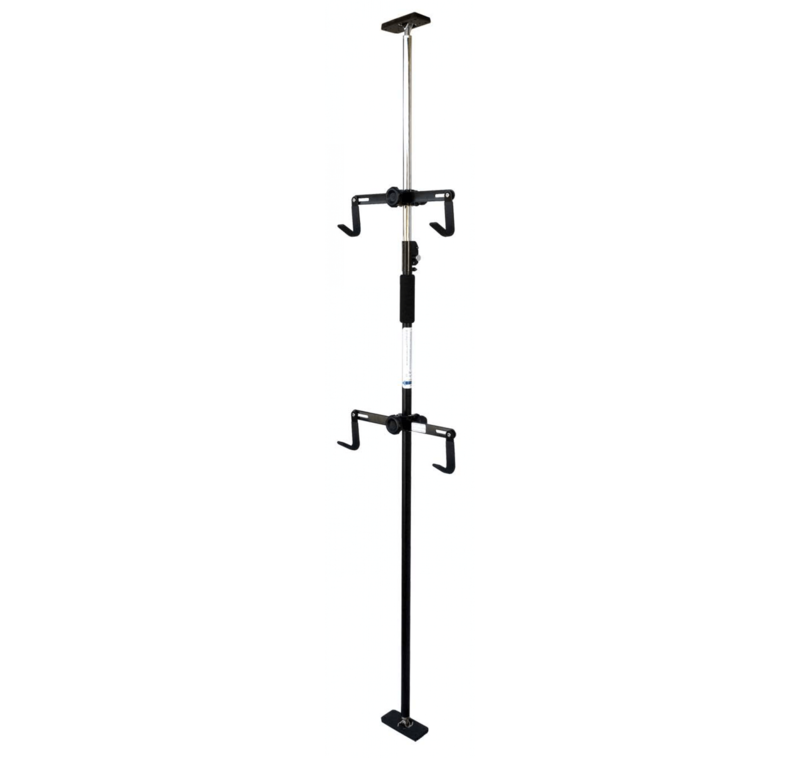 This carrier mounts spares up to 35” to your LoadWarrior or MegaWarrior and features quick release for easy installation and removal. 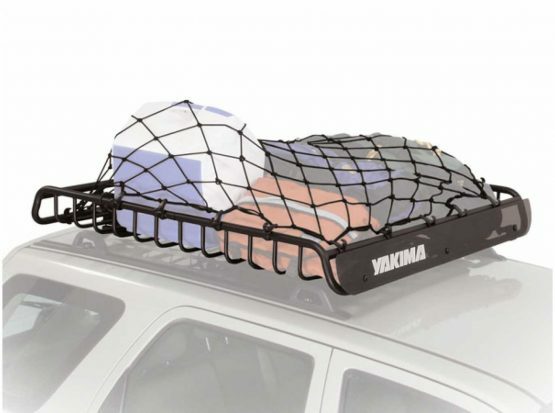 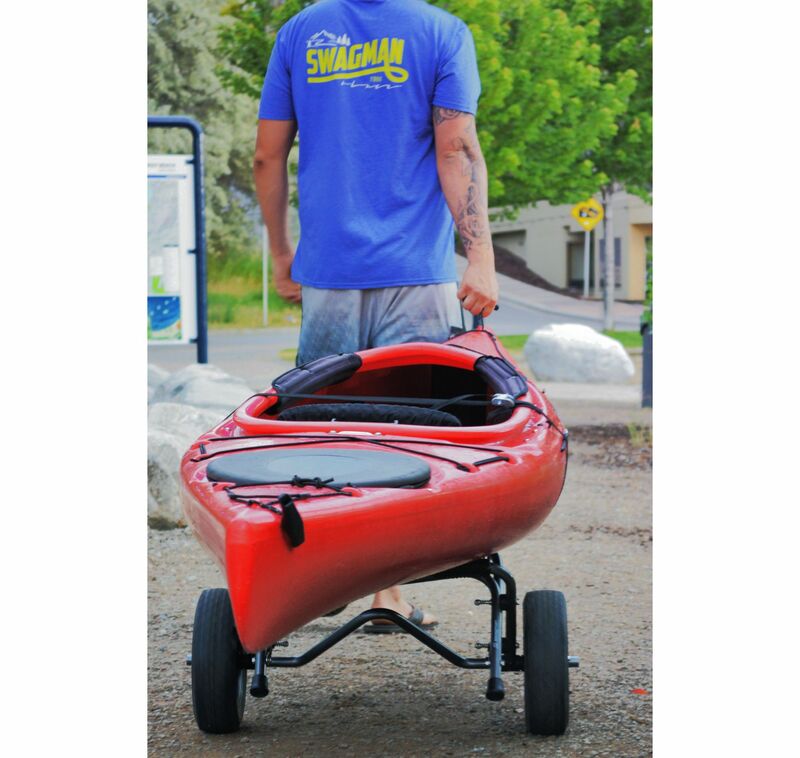 Leave your bulky spare to the elements and make room inside your vehicles for more precious cargo. 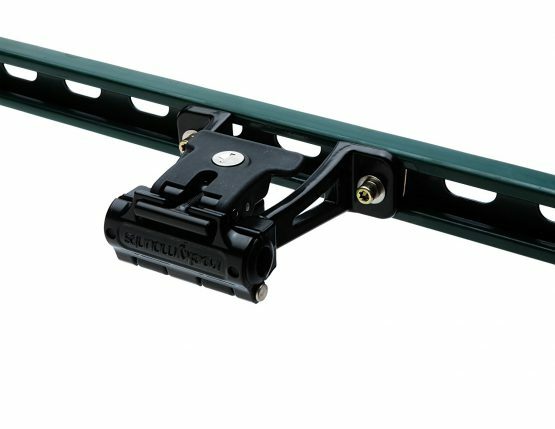 This carrier mounts spares up to 35” to your LoadWarrior or MegaWarrior and features quick release for easy installation and removal. 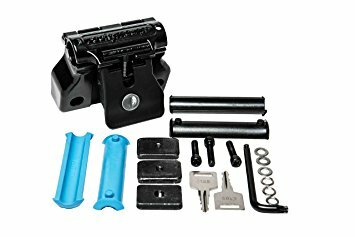 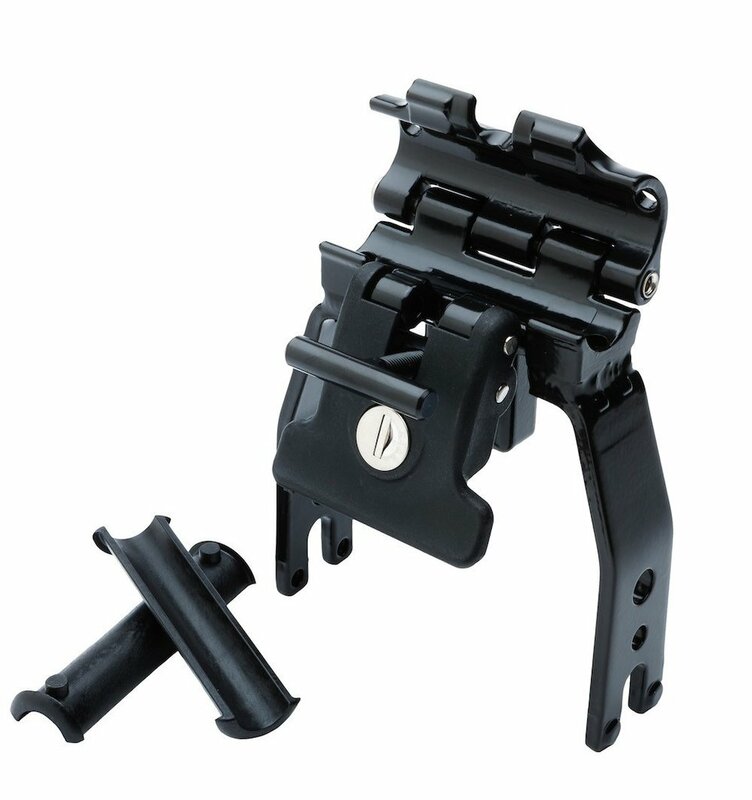 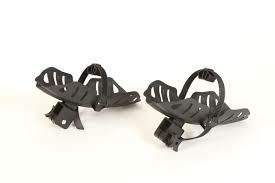 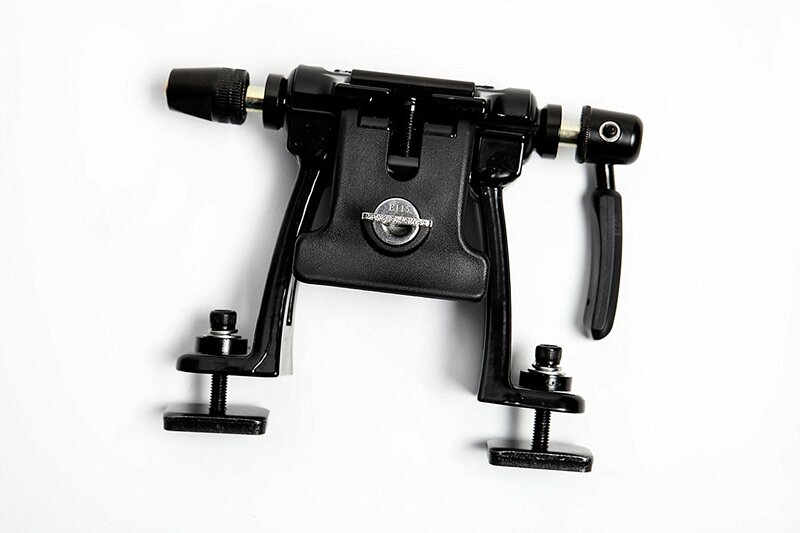 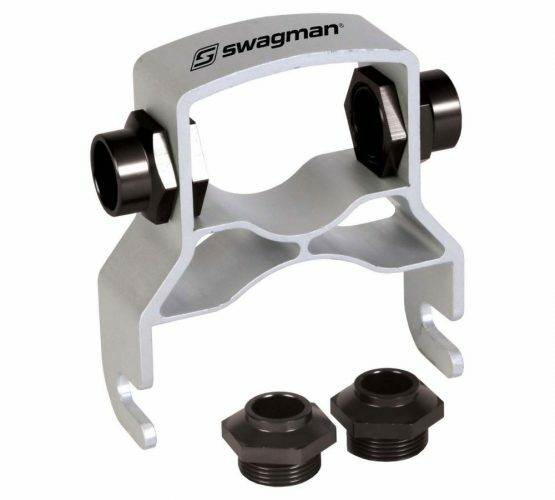 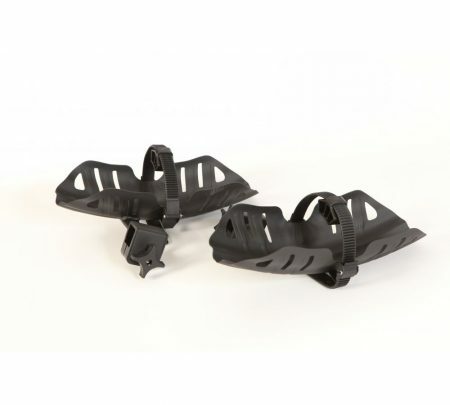 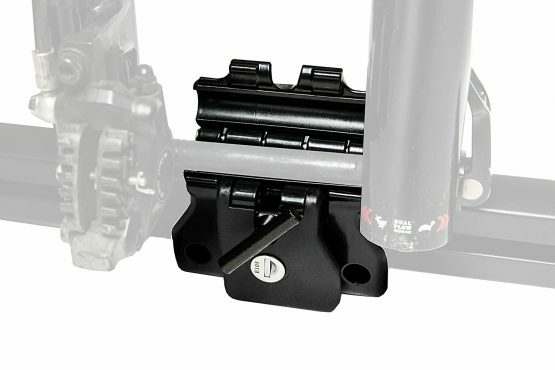 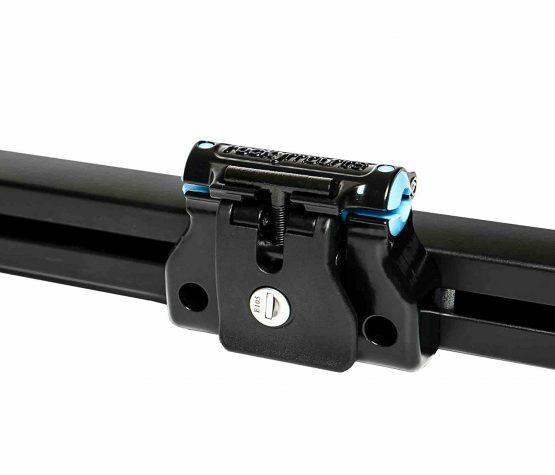 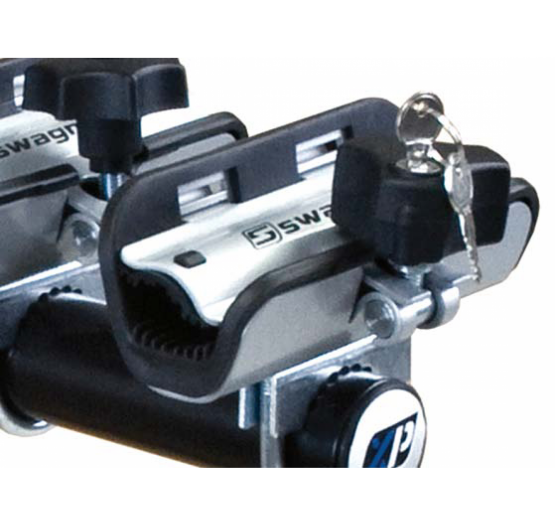 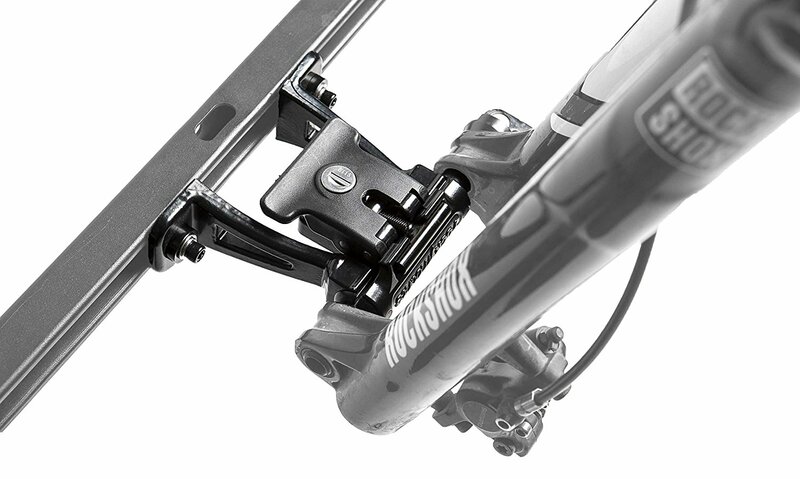 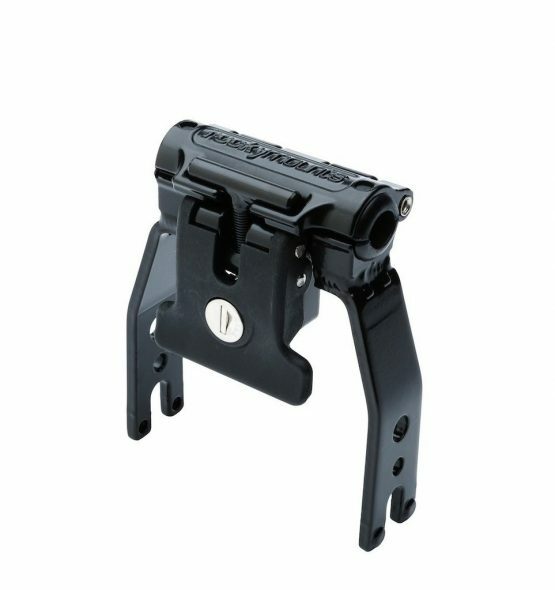 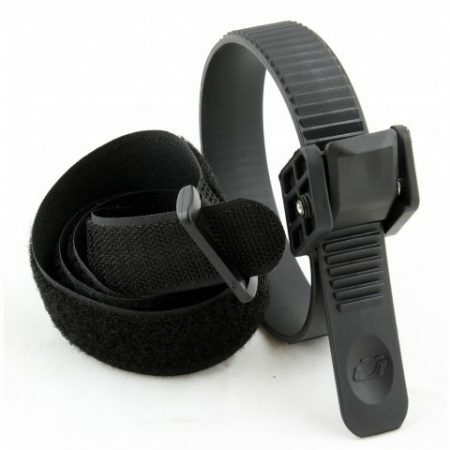 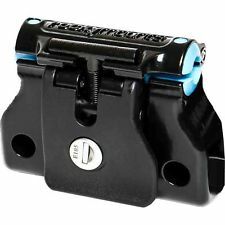 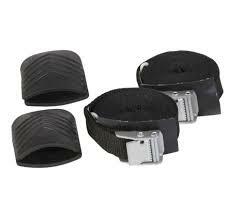 YAKIMA WARRIOR LOCKING BRACKET Make sure your LoadWarrior or MegaWarrior basket stay yours with these locking brackets. 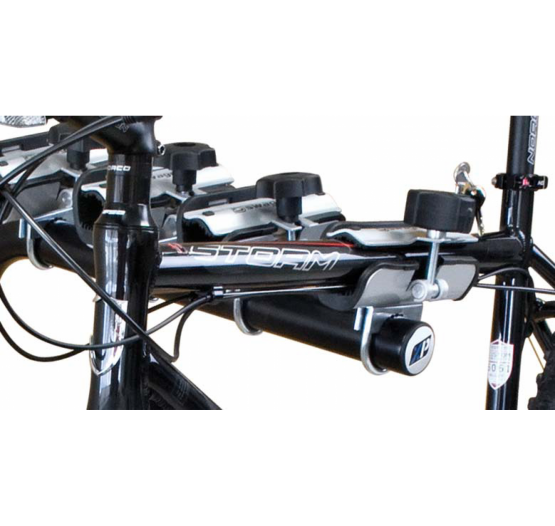 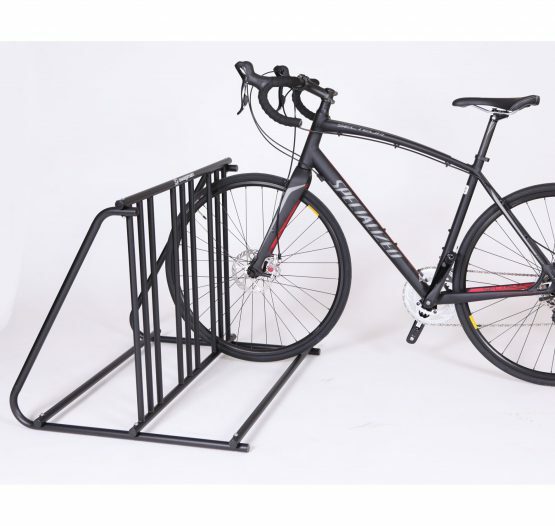 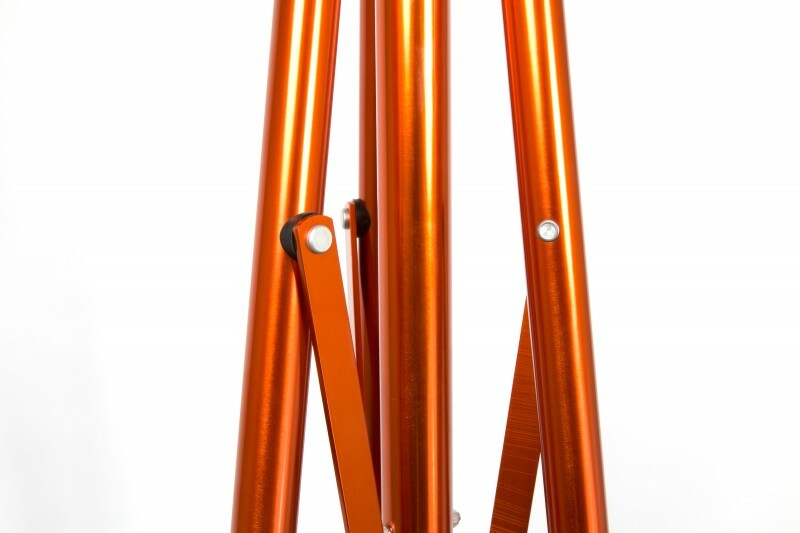 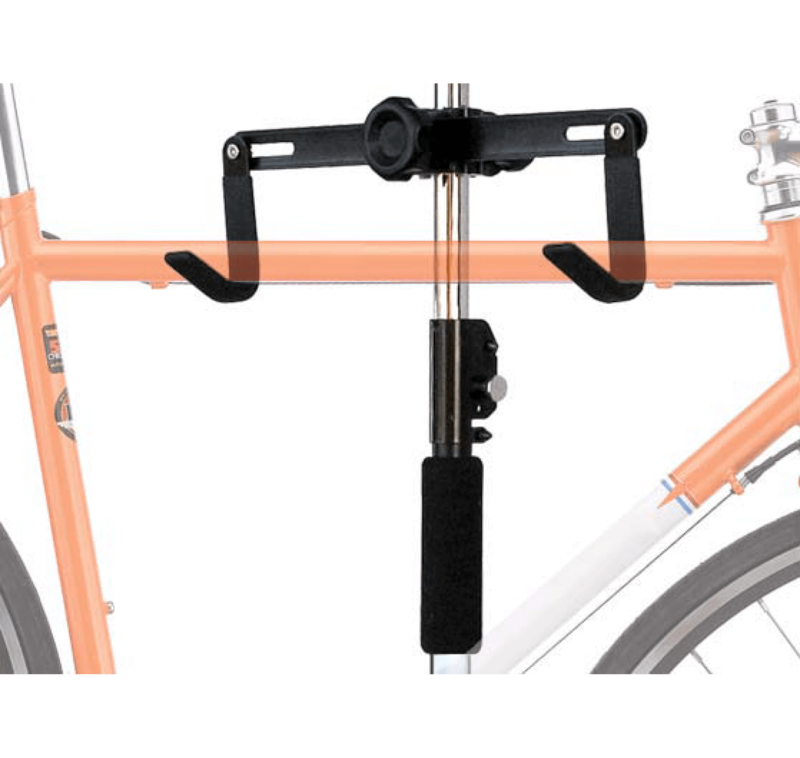 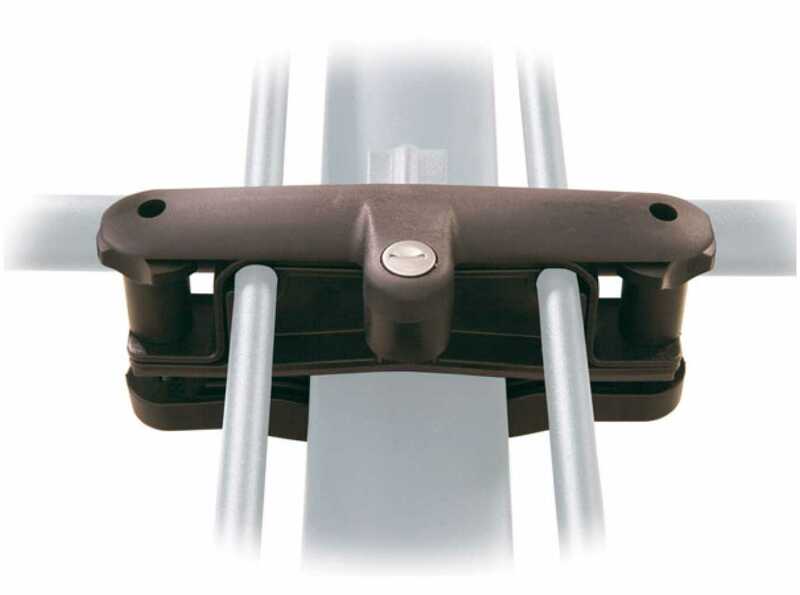 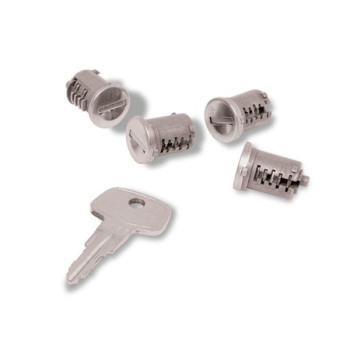 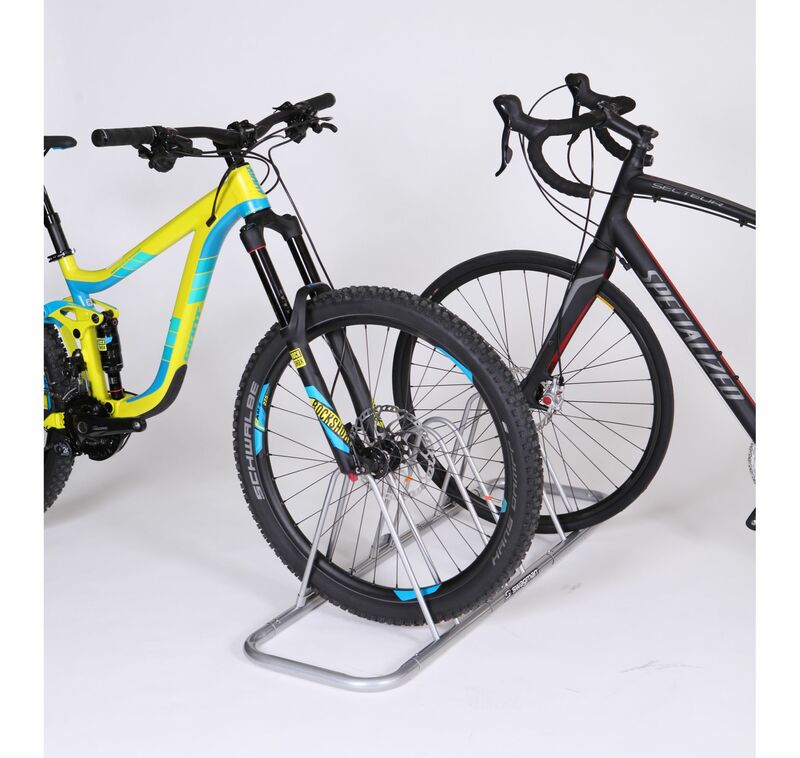 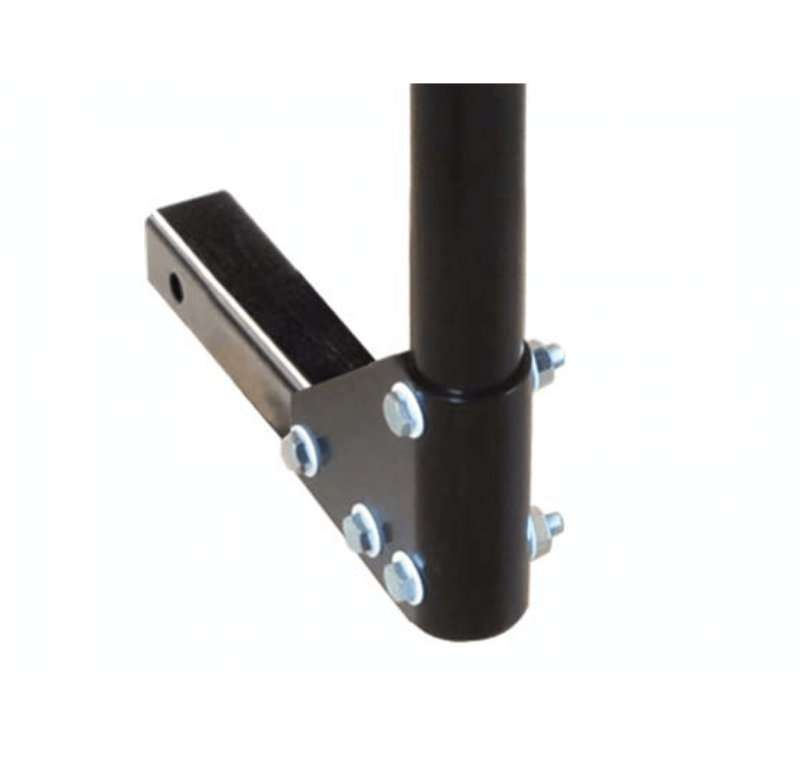 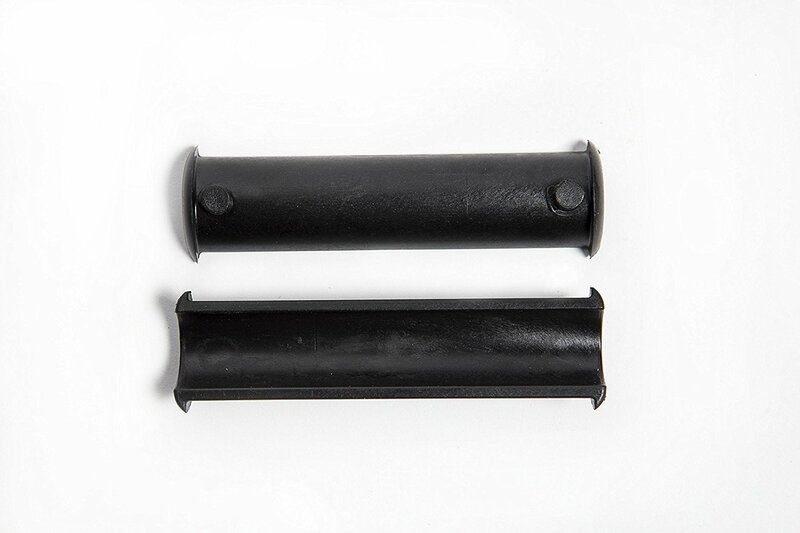 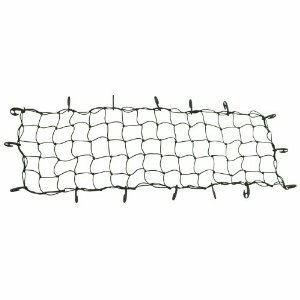 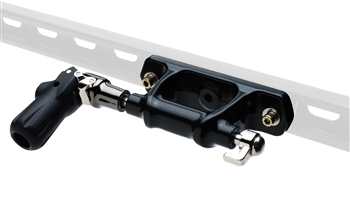 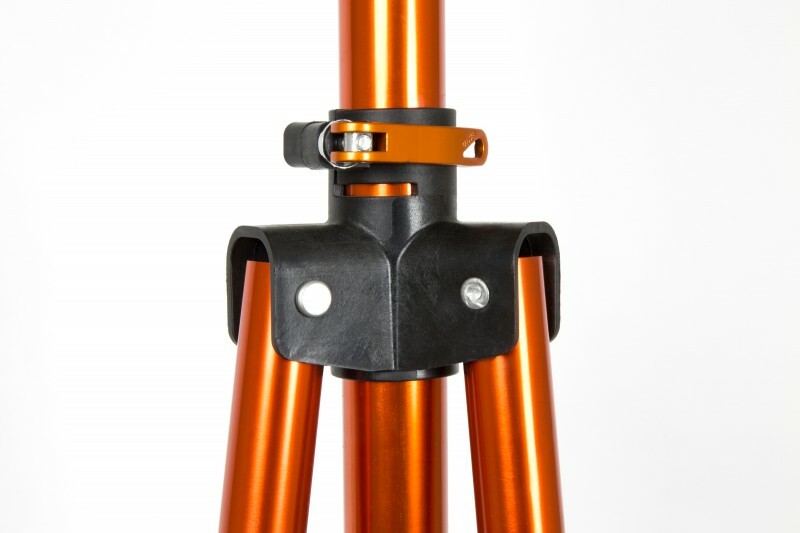 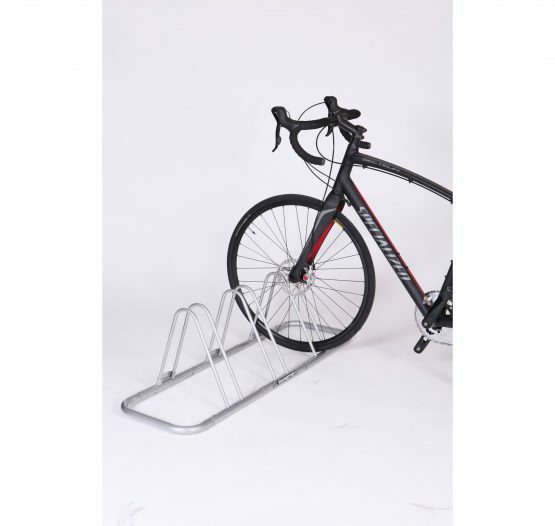 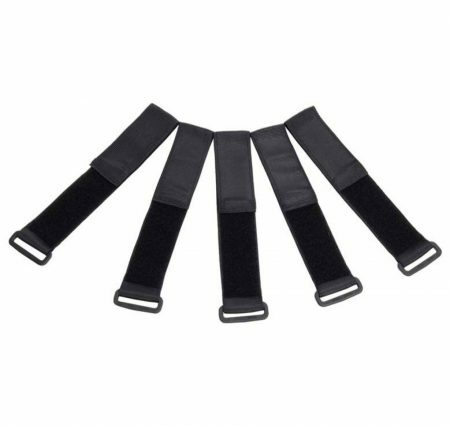 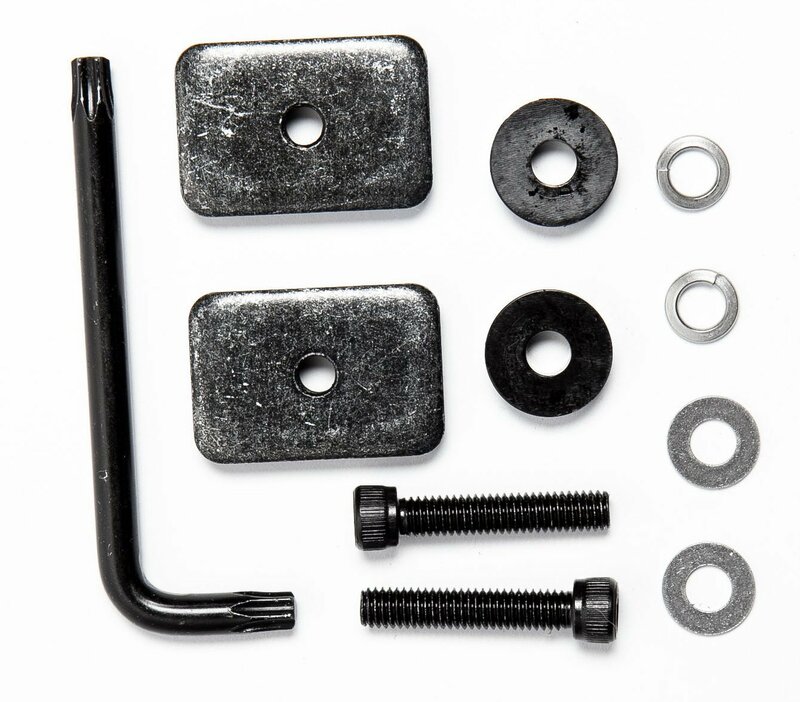 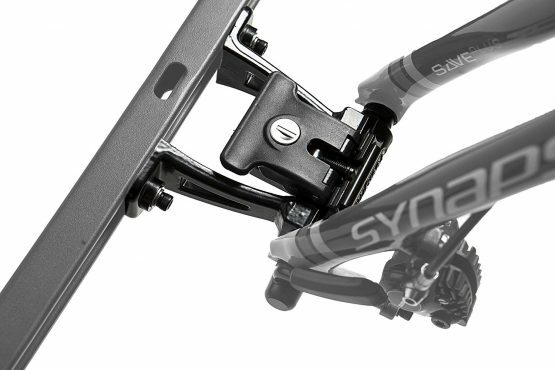 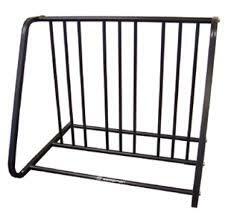 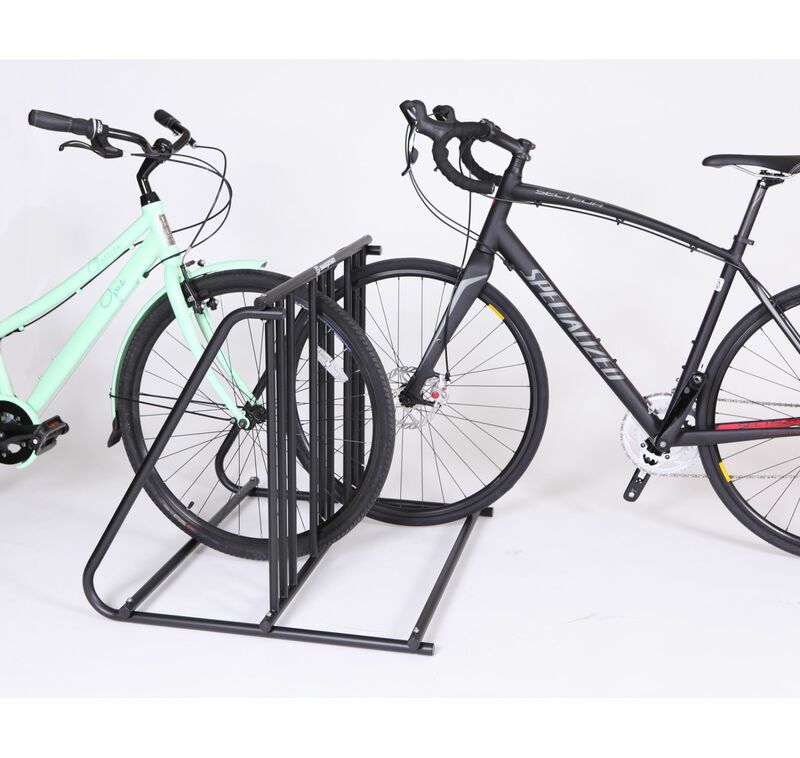 With included SKS Lock Cores, the brackets lock onto your crossbars to keep your basket secured to vehicle. 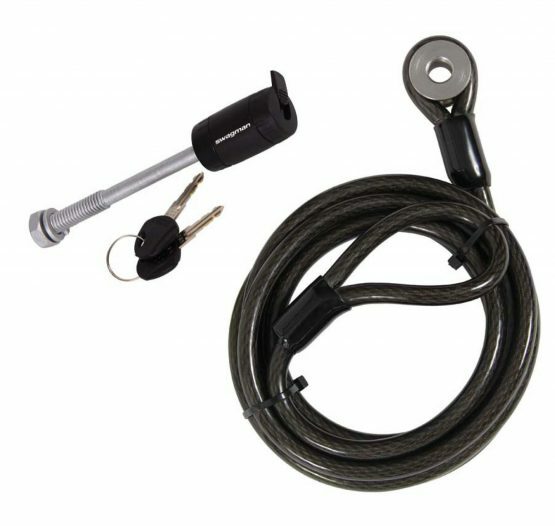 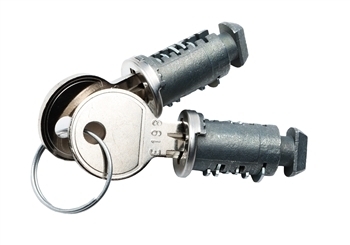 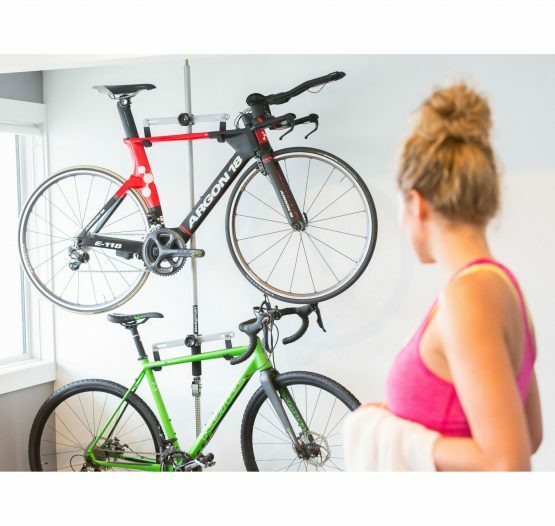 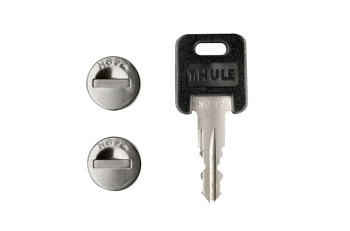 Comes with 2 Locking Brackets per package.